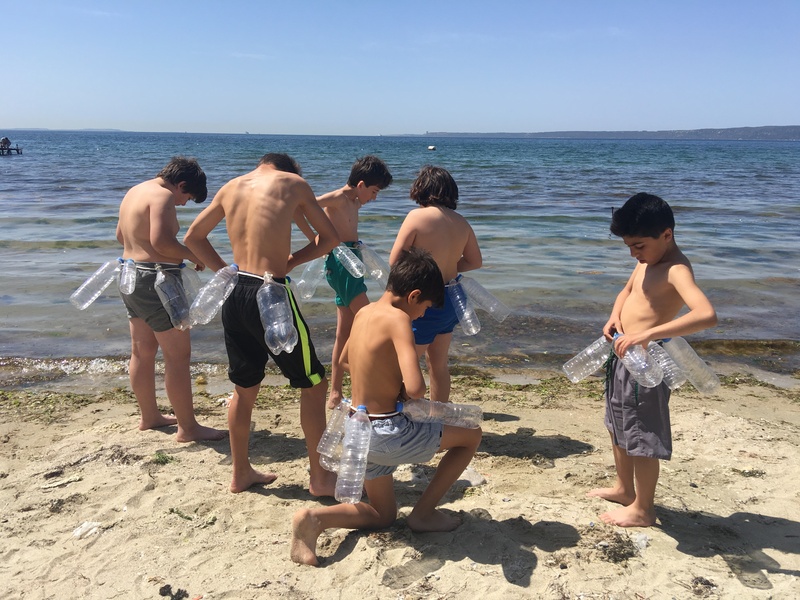 Blending realism and fiction, Halil Altindere’s new video Homeland (2016), shot in Turkey and Germany, spotlights the experience of forced migration. The contradictions that define refugee status are voiced by Mohammad Abu Hajar, a rapper from Syria who is now based in Berlin. 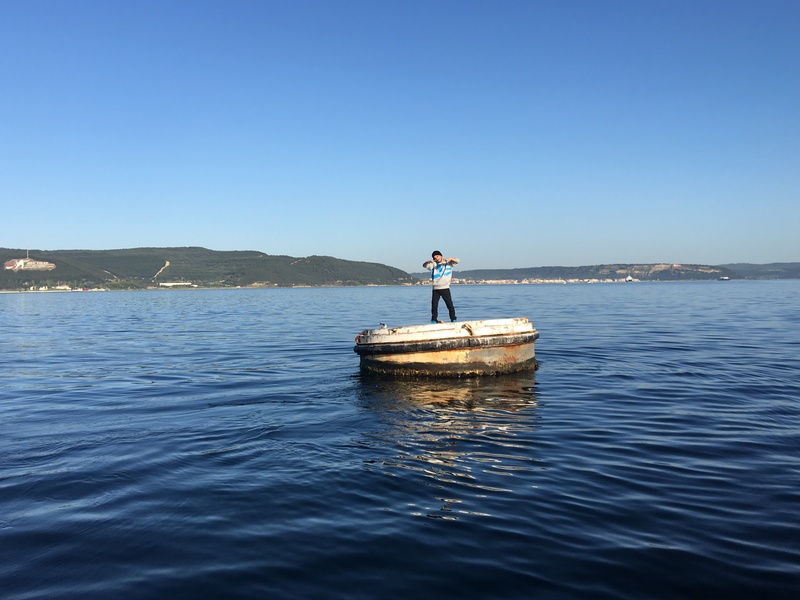 His rhymes accompany the viewer through scenes partially based on real-life footage—from a border crossing to the hidden waterways of Istanbul—and concluding at the Tempelhof complex in Berlin, a former airport and now a new refugee camp. 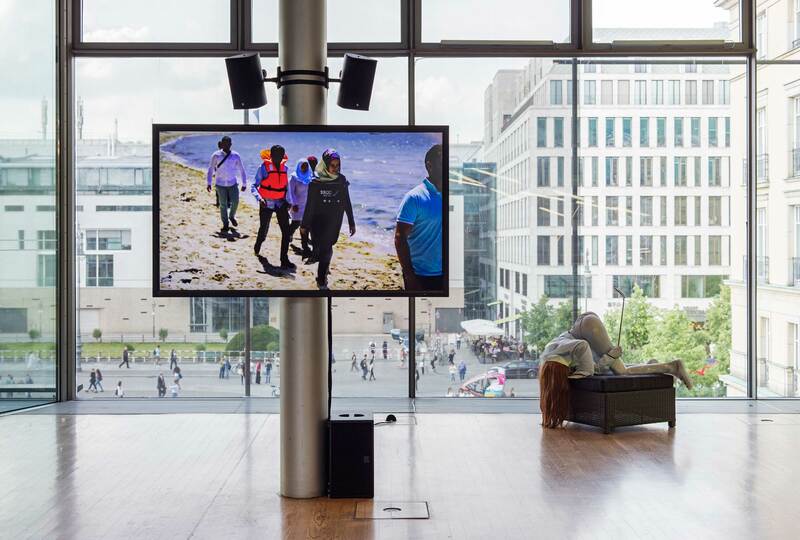 The work brings the migration crisis engulfing Turkey and the globe home to Berlin, a political center where Europe’s response to the crisis is forged.